Here's what your favourite Bollwyood celebrities are tweeting. 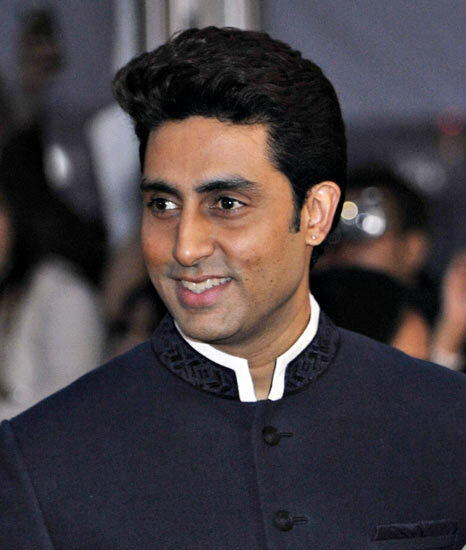 Abhishek Bachchan, who recently returned to India from US with wife Aishwarya Rai after celebrating their sixth wedding anniversary last week, is now back to work. He's currently busy shooting for Dhoom 3. 'After a small break, it's back to work. D3 time!!! Bring it!' Abhishek updated. Amitabh Bachchan, meanwhile, recently finished shooting for Prakash Jha's Satyagrah and is enjoying his time with granddaughter Aaradhya. 'Back home and with family and importantly wit the the little one, who still remains pre occupied with several objects in the room!' he updated. The Bachchan family's next public outing will be at 66th Cannes Film Festival in May where Amitabh Bachchan's first Hollywood film The Great Gatsby will be screened. 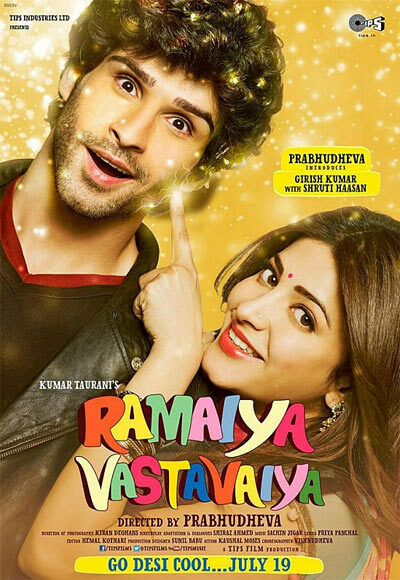 The trailer of Prabhu Deva's latest film Ramaiya Vastavaiya is out and Bollywood stars are all praise for it. The film marks the debut of Tips chief Kumar Taurani's son Girish and also stars Shruti Hassan. Sonam Kapoor finds heartbreak inspiring. The 27-year-old actress admits that all her favourite songs are about heartbreak. 'Why is heartbreak so inspiring? All my fav songs are about heartbreak,all my fav stories are about star crossed lovers or unrequited love,Bittersweet is def my fav flavor,' Kapoor tweeted. Meanwhile, she has signed a new endorsement deal for a toothpaste brand. 'I'm so happy to be the brand ambassador for colgate visible white!' she updated. Preity Zinta had a confession to make. Amrita Arora, who gave birth to his second son, is in no rush to lose her weight. 'For every1 concerned abt me taking time to shed my weight, well it does take time if u wanna do it the Healthy way..I'm not in2 fad diets!! My son is 6 months n it takes 9 months to a year to come bk to a healthy pre pregnancy body..Love working out n eating right...#fightin fit' she tweeted. 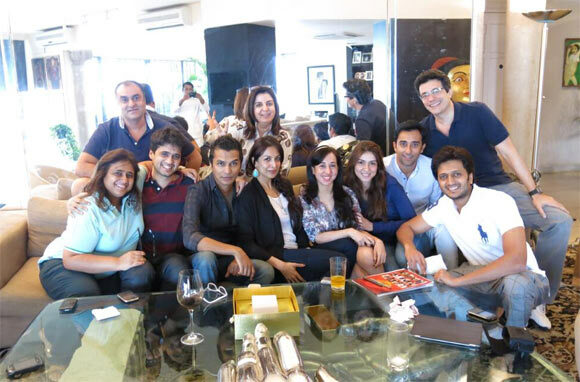 Pooja Bhatt signs Randeep Hooda up! 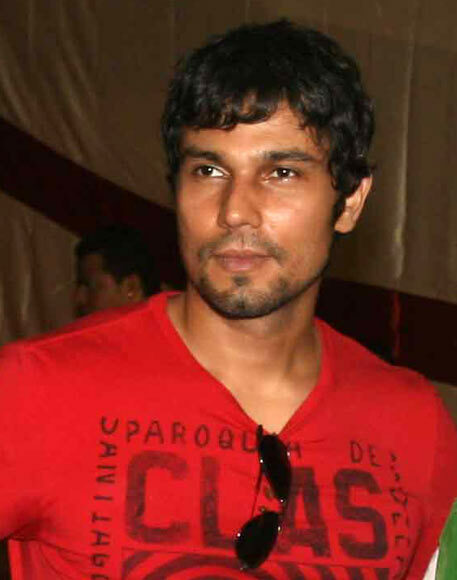 Randeep Hooda, who was last seen in Mahesh Bhatt's Murder 3, has teamed up with Pooja Bhatt again for a film after Jism 2. The film titled Bad is inspired by the most sensational jailbreak from Tihar Jail. The film is expected to go on floors by June. Bollywood stars Malaika Arora Khan, Ritiesh Deshmukh, Farah Khan, Rahul Khanna and fashion designer Vikram Phadnis watched yesterday's match between Chennai Super Kings and Sunrisers Hyderabad together.